There's only one way to open those pores so you can really clean out the oils & dirt that are hiding in there. .. Lets review the Püre daily care NanoSteamer. Why did I purchased a home steamer? I love to steam my face 2-3 times a week before bed. 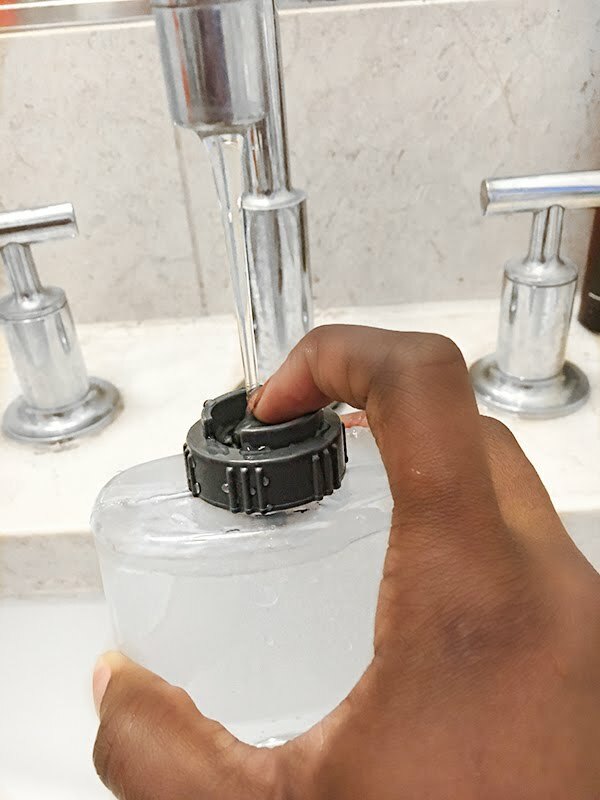 I believe it's very important to open up your pore so your facial products can really go deep inside and remove all the dirt and oils sitting in there. Washing your face with hot water doesn't open your pores as much as actually steaming does. I needed a steamer to open them up so I can clean them to reduce acne outbreak. 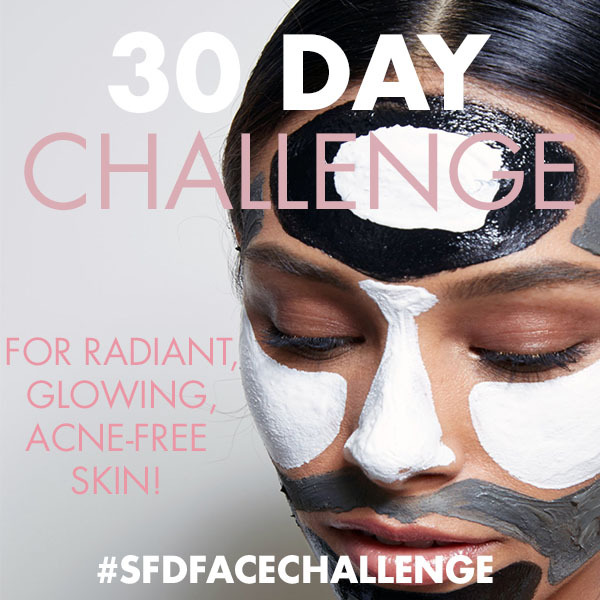 I have written about how to minimize your pores and reduce break outs. To read click here. When I got it in the mail, it looked pretty legit. Great structure, easy instructions, look and feel nothing like i thought. The reviews were good, but I was just a bit nervous. Why Püre daily care NanoSteamer? 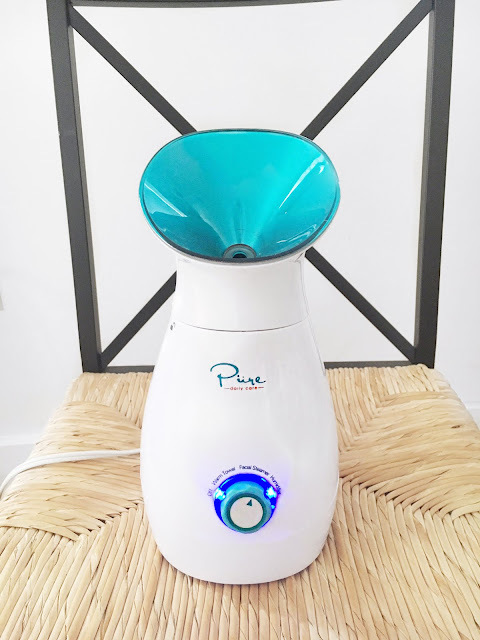 The Pure Daily Care NanoSteamer is a facial steamer that produce nano steam with negatively charged ionic particles Whatever that means... right?! Nano steam combined with ionic water particles are up to 10x more effective in penetrating skin. It is multifunctional, a 3-in-1 device. The 200ml water tank, when full, allows for 30-40 minutes of steam time. Which is a perfect amount of time to really have the steam penetrate your skin and open up your pores. 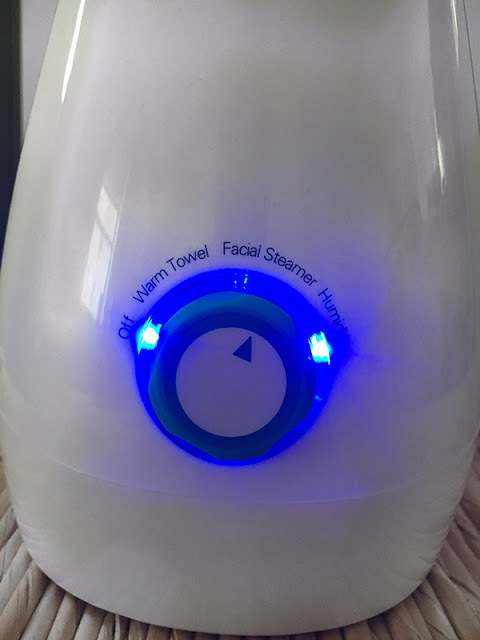 There are more benefits of the facial steamer, it improves blood circulation, your complexion comes out more, it allows your skin to absorb your facial products which increases the effectiveness, and lastly, helps with minimizing your pores to reduce breakouts. I know I say that a lot... its because its truuueee! It comes with an empty container that is detachable. Fill it up with water. I usually use hot water since its going into the steamer anyway. One its full, I go and insert it into the hole I took it out of. 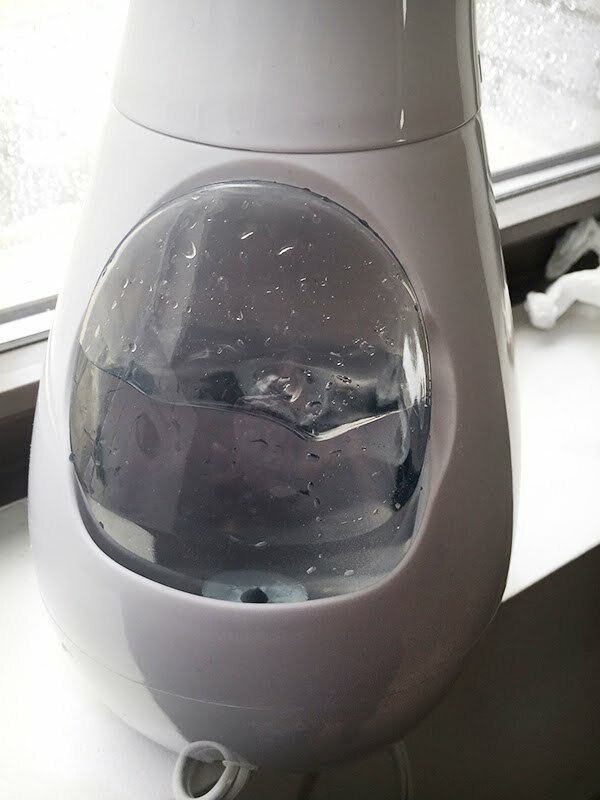 So the facial steamer can warm it up and start to bring out the steam. I place it on an elevated flat surface usually on a chair. This helps my back from slouching too much, and makes it comfy to use. It takes about 5 minutes for the steam to start coming out, so during that time, I am adjusting my seat, making sure I'm comfortable and once it starts... I get so excited because I know the results would be awesome as always. You need to stay like 5 inches away because it gets really hot, when you get close to it. A lot of steam comes out of it so you don't have to stay too long over it. I made a video to try to show you what it looks like when its on. I really love using my facial steamer. 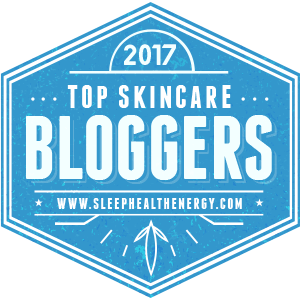 I use it 2-3 times a week at night time, before bed and it truly is a blessing for my face. 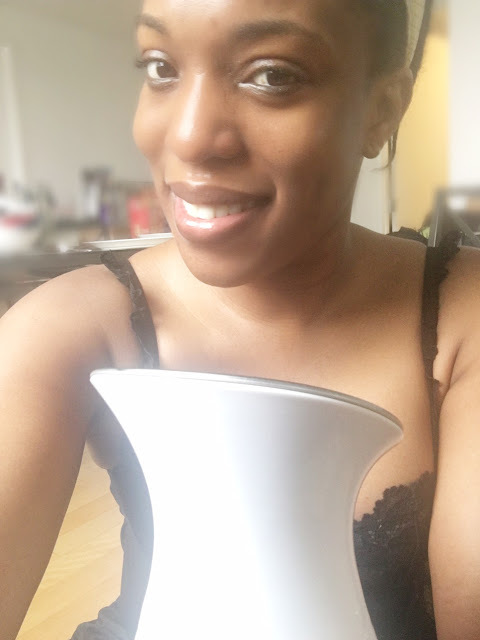 My face has improved a lot since I started my using my home steamer. My products work way better after I open my pores. My complexion is starting to even up. 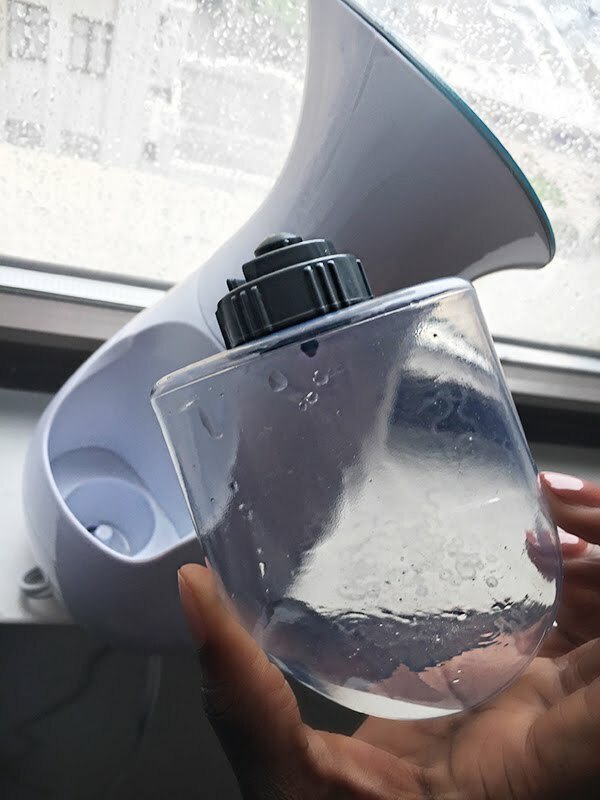 It also is very convenient, worth the price, easy to clean, and easy to use. I give this product a THUMBS UP!! 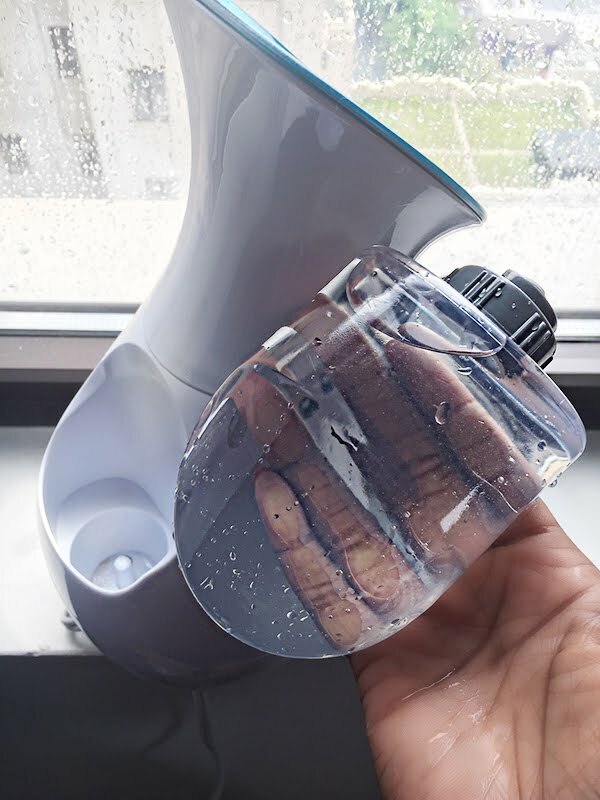 Hope you were able to learn from this product review and I have to tell you, it is totally worth the buy, very affordable and works very well. So beautiful people, Tell me... Have you tried the Püre daily care NanoSteamer? Are you stuck in the bucket and towel steaming style? Let me know!